Gabor had a successful internship at Sound Adventure in 2006. After his graduation from the Film Academy with the specialization sound design in 2007, he was ready to start at Sound Adventure. He immediately helped out with the development of our new studios at the Entrepotdok in Amsterdam. 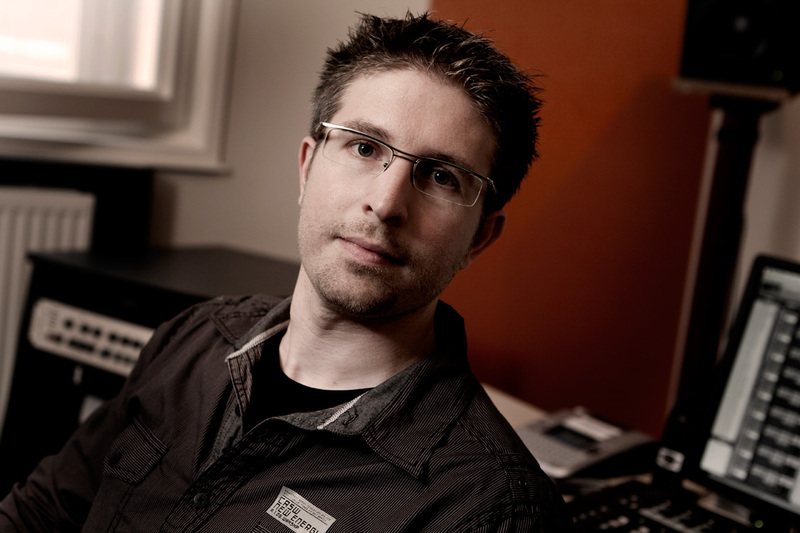 Gabor is a very experienced sound designer with exceptional knowledge of setting up the workflow for large projects. Besides his skills as a sound designer he also keeps track with the newest technologies and advises other team members on technical issues. Gabor is our true solid rock.